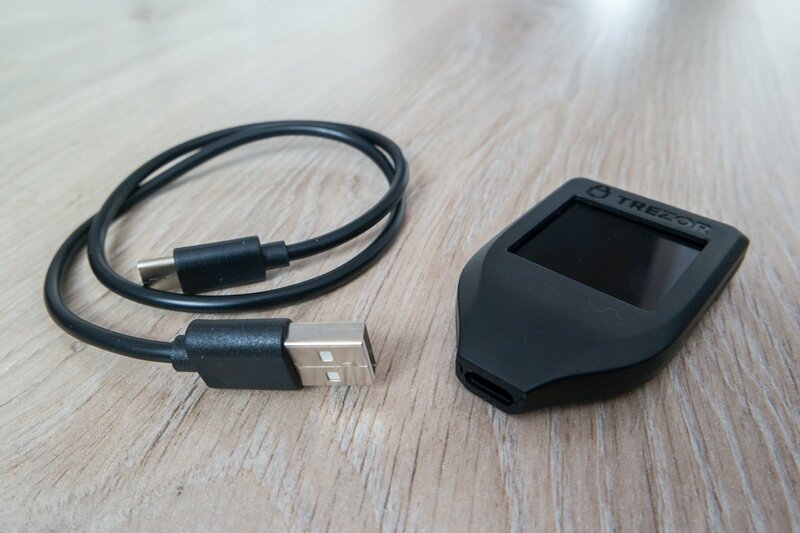 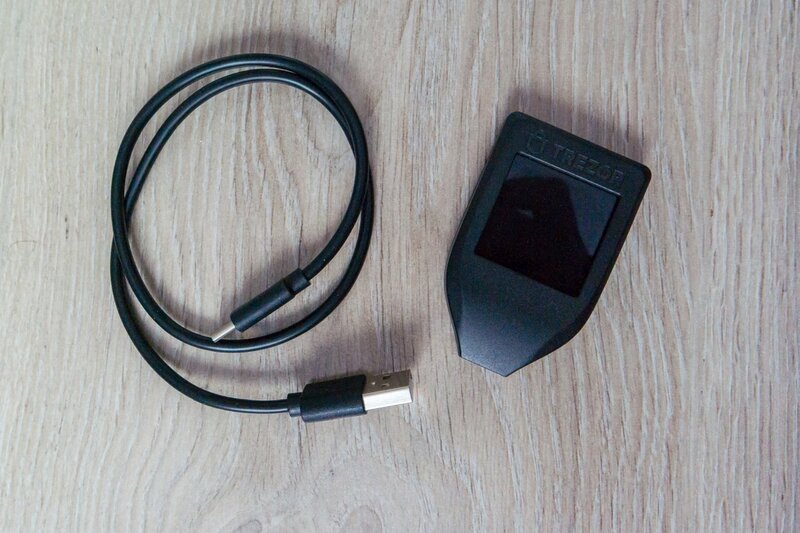 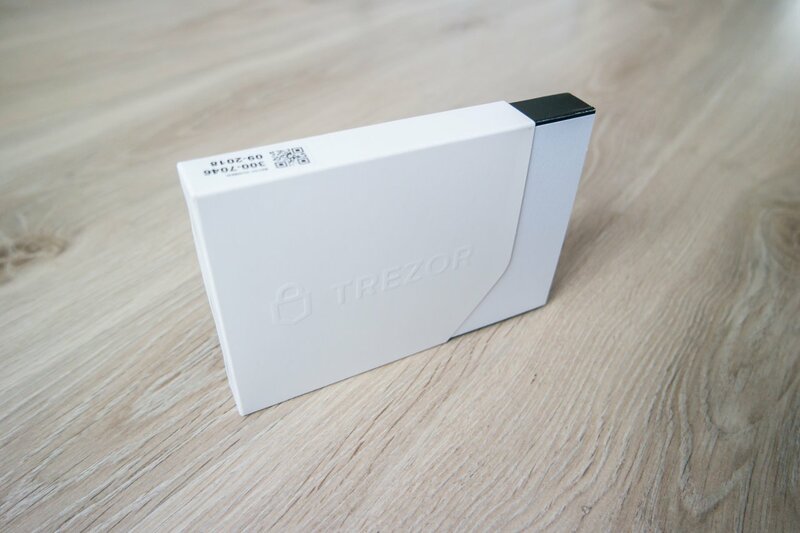 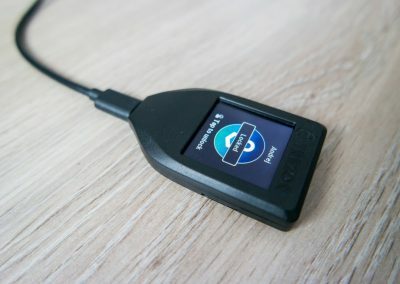 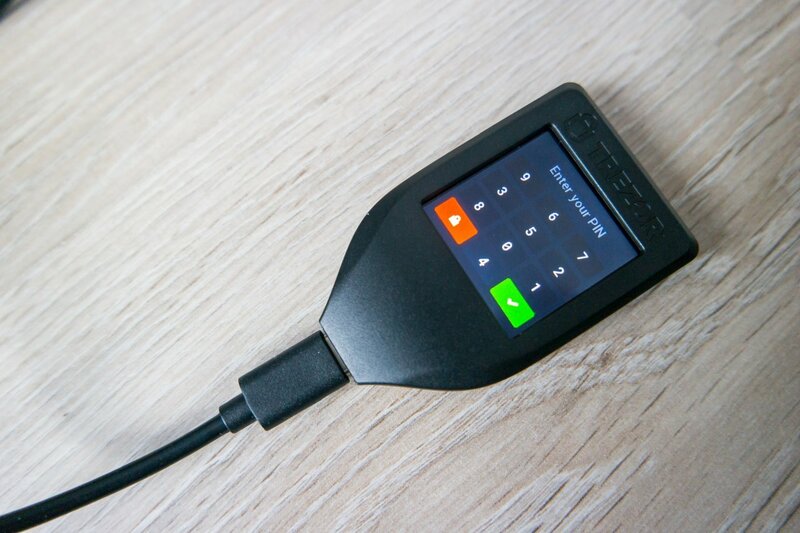 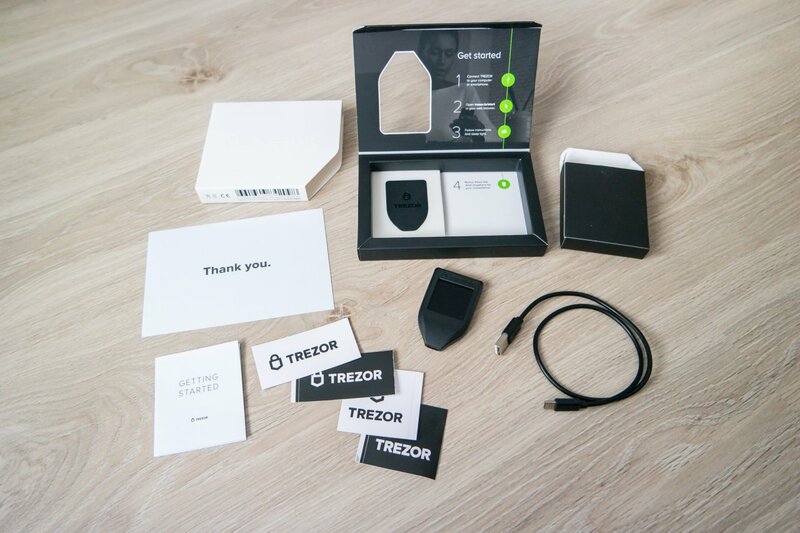 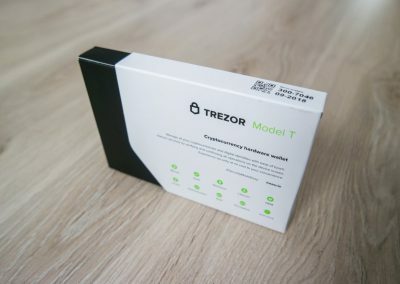 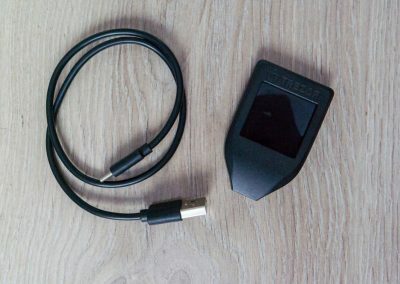 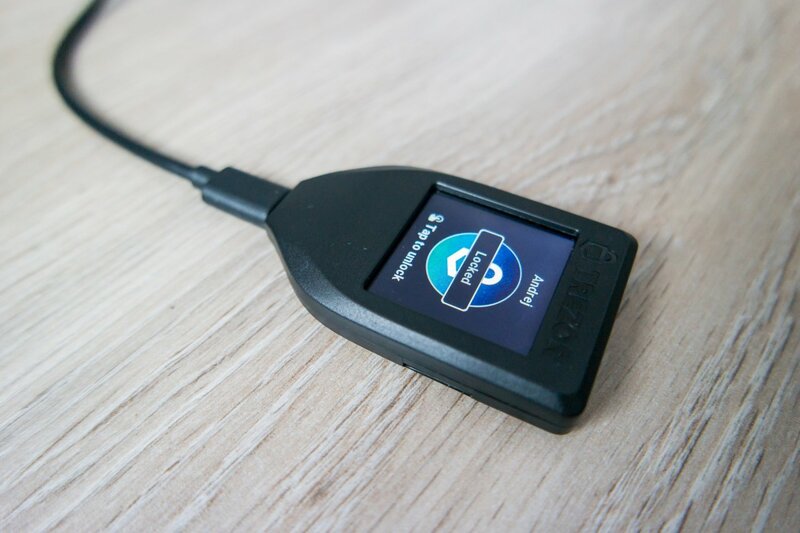 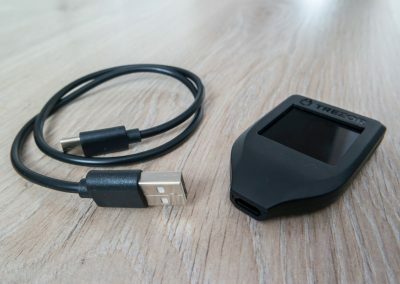 Today I’m presenting you the photos of the Trezor model T cryptocurrencies hardware wallet. 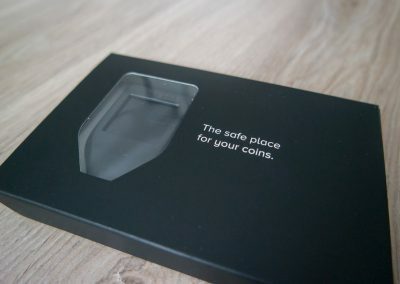 Like you can see on the pictures, the packaging is really nice. 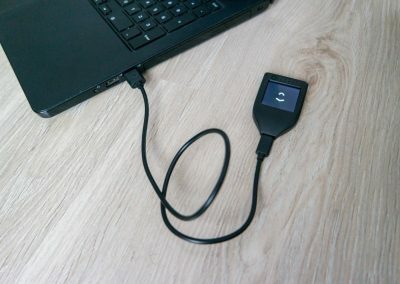 Personally, I like it very much. 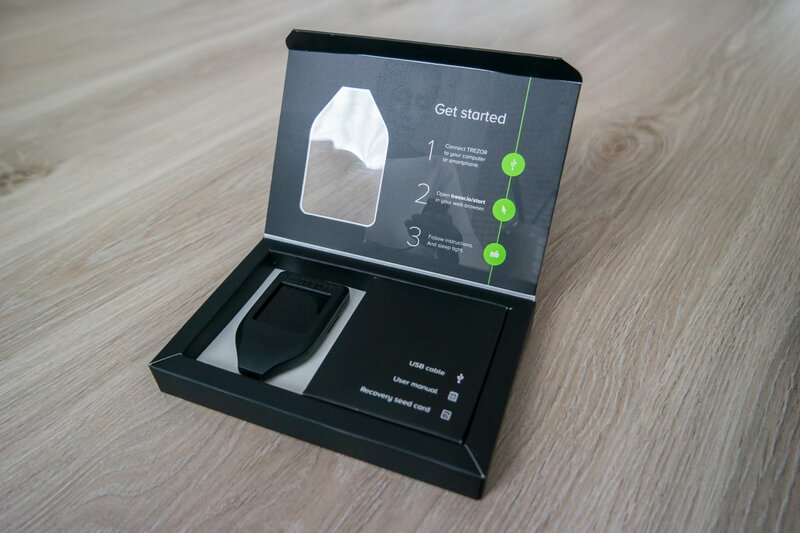 The packaging contains the device, USB cable, user manual and 2x recovery seed. 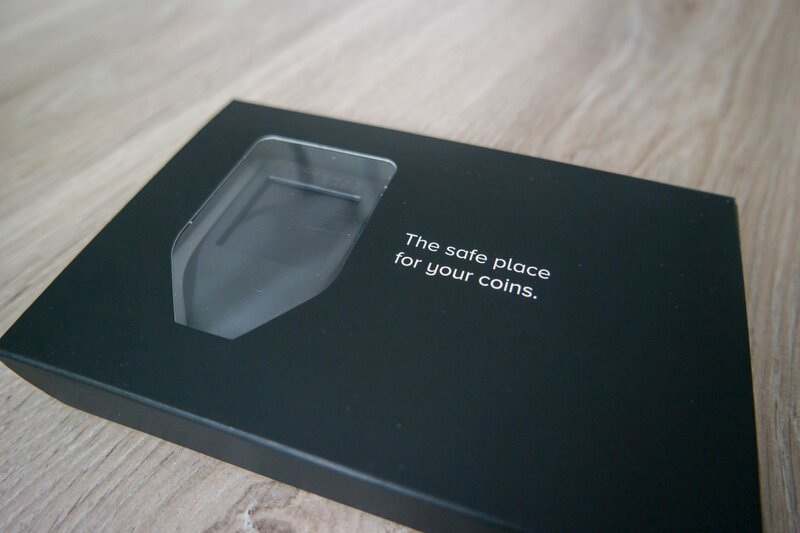 It also comes with free 4 stickers. 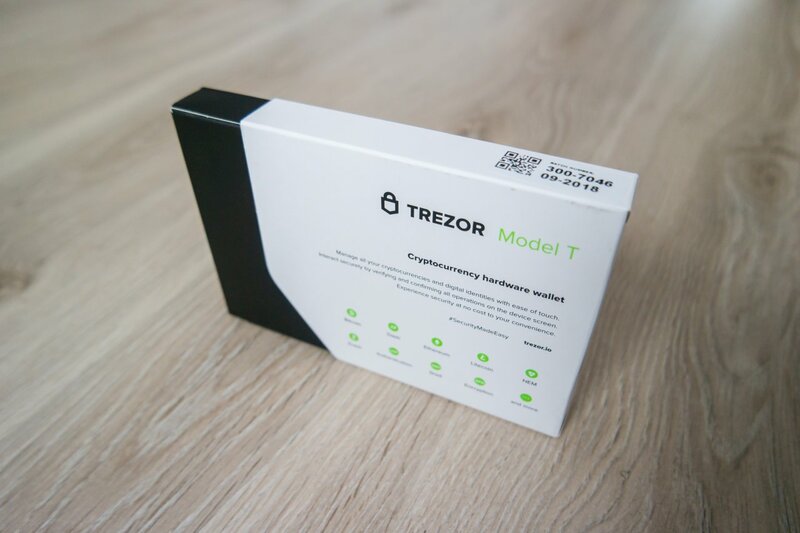 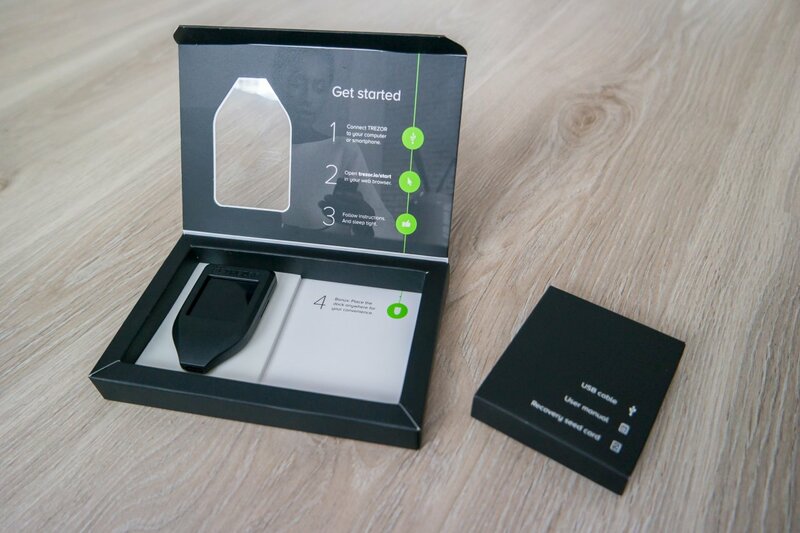 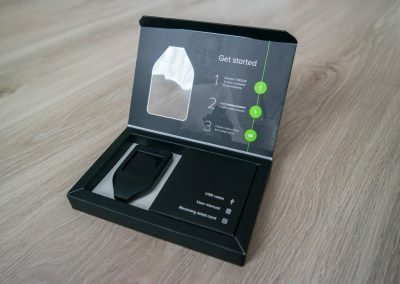 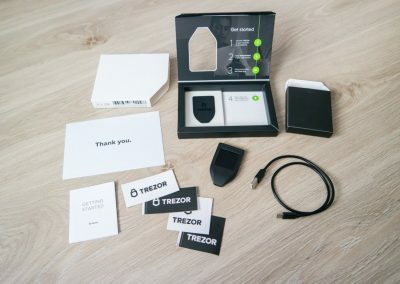 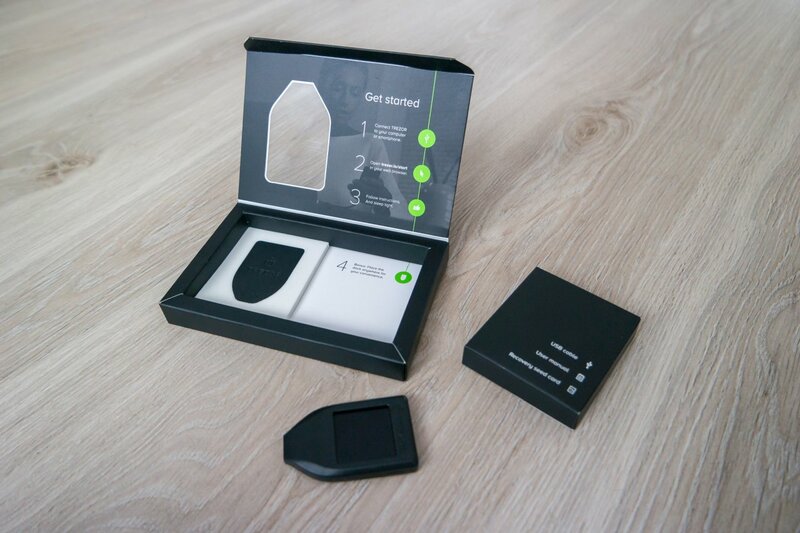 For more information about Trezor T, visit their website.